In 2010 after saving money working in oil refineries across the West, Wickens took his passion for the craft of songwriting and co founded nationally syndicated public radio program Live From The Divide "A Celebration of The American Songwriter" based out of Bozeman, MT. Since starting the program, Wickens has captured over 350 songwriters and worked with many of his heroes including artists like Sturgill Simpson, Steve Earle, James McMurtry, Jack Ingram, Hayes Carll, Ray Wylie Hubbard and countless others. In addition to hosting the Live From The Divide Podcast. After eight years of relentlessly recording and promoting other artists music, he’s finally ready to tell his own story. 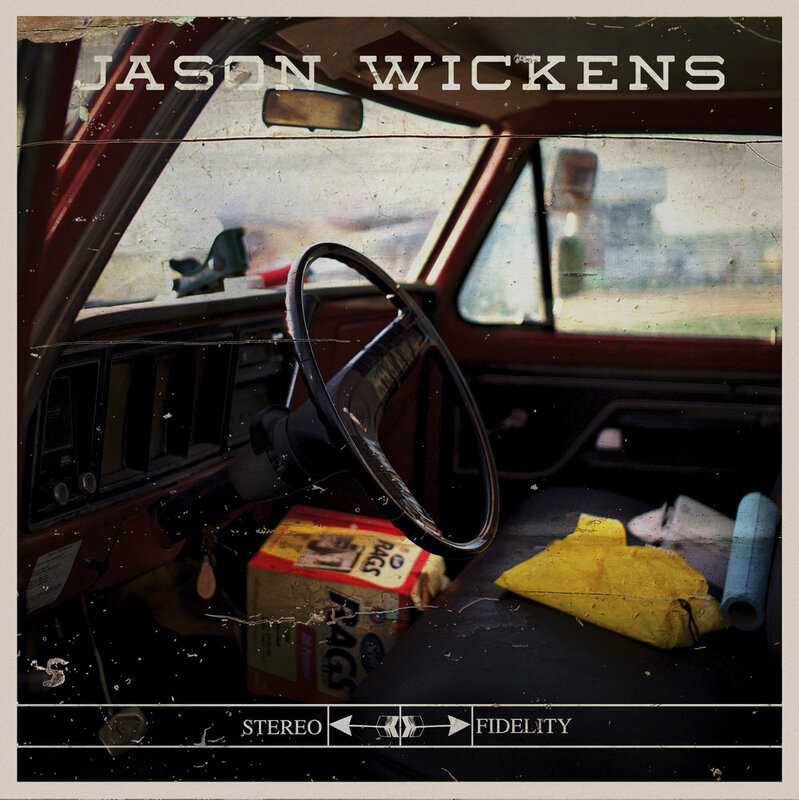 In June of 2017, Wickens teamed up with award winning and Grammy nominated producer Wes Sharon (John Fullbright, Turnpike Troubadours, Parker Millsap) at his studio 115 Recording in Norman, OK. To accomplish the hard hitting Texas/Oklahoma sound that heavily influenced the songs, Sharon enlisted the help of members of the Turnpike Troubadours Ryan Engleman, Gabriel Pearson and Hank Early. Which resulted in a fresh new sound with subtle overtones that are uniquely rooted in Montana. Although on first listen you could easily categorize the music as country, the 9 song record provides a diverse offering of Folk, Americana and even moments of Roots-Rock.